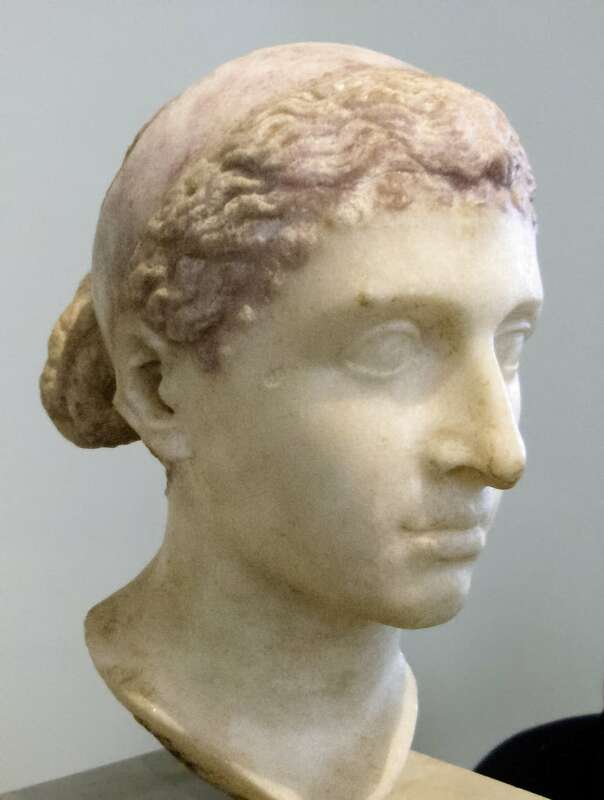 Cleopatra VII Philopator, known to history as Cleopatra, was the last pharaoh of Ancient Egypt. She was a member of the Ptolemaic dynasty, a family of Greek origin that ruled Egypt after Alexander the Great’s death during the Hellenistic period. The Ptolemies, throughout their dynasty, spoke Greek and refused to speak Egyptian, which is the reason that Greek as well as Egyptian languages were used on official court documents such as the Rosetta Stone.